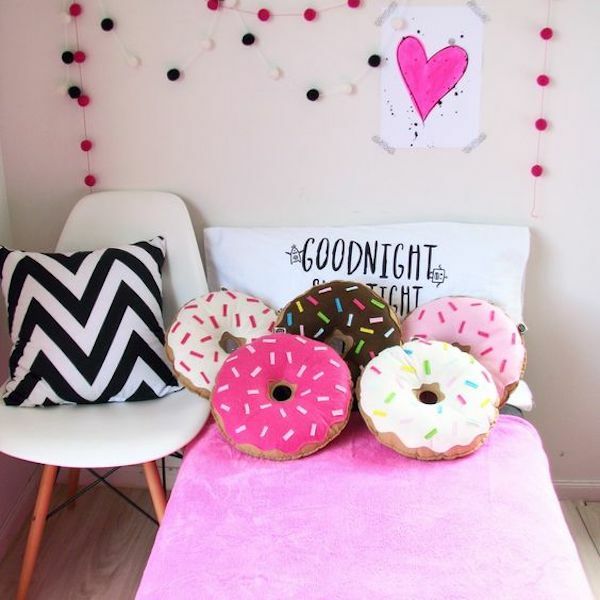 We can't get enough of donut everything because let's be honest, IRL donuts are one of the yummiest treats to indulge in. 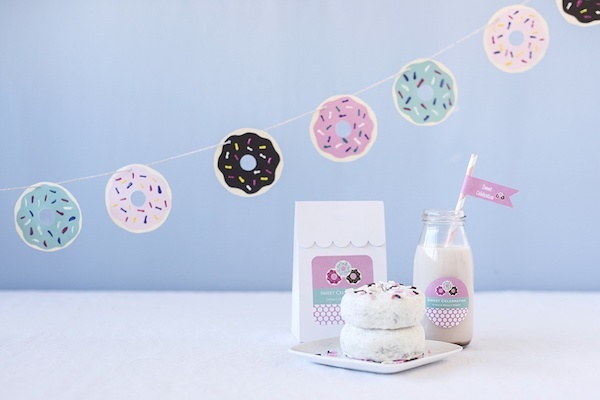 If you're like us and can't get your fill, try out these delish DIYs. 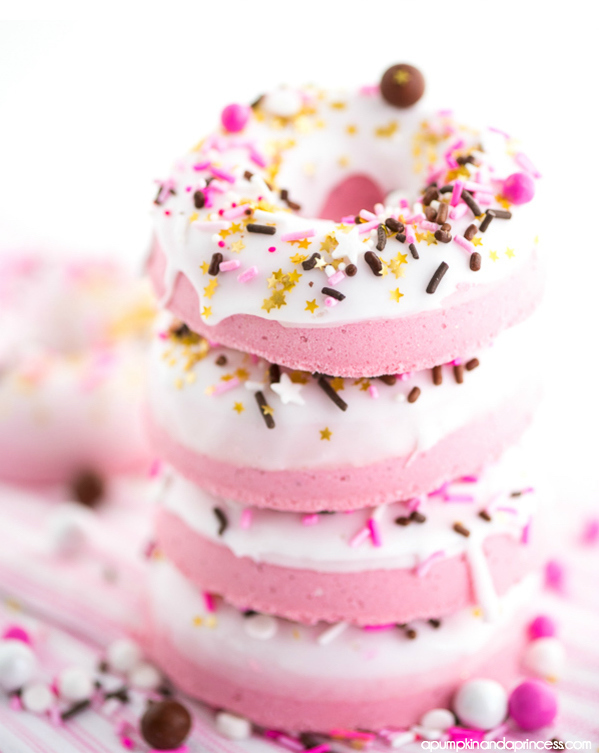 Make your spa night complete with this homemade bath bomb. 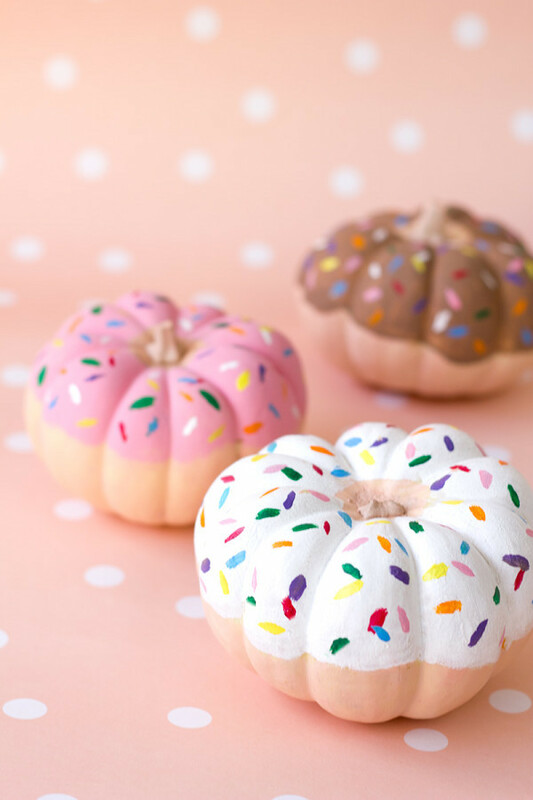 Jazz up your jack o'lantern with this donut pumpkin. 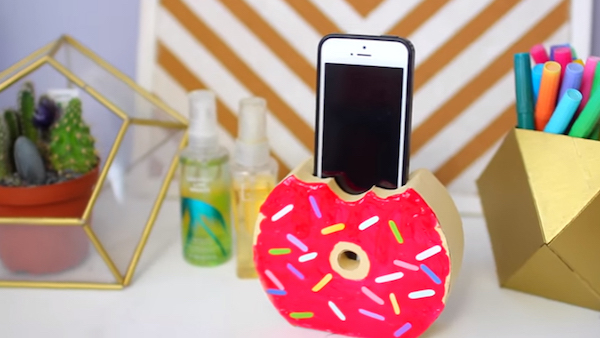 Your desk just got *so* much more decadent. 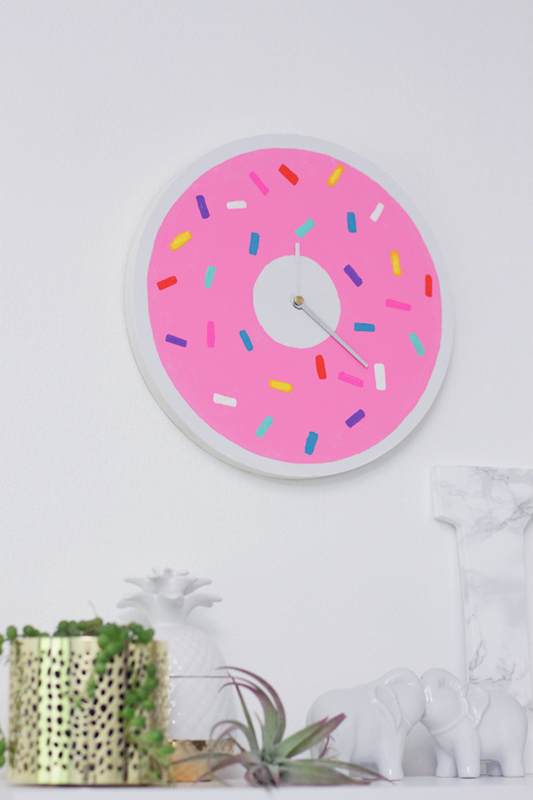 It's donut time all the time with this confectionary clock. This versatile garland is great for your next party or brunch with your besties...or just for a baker babe bedroom. 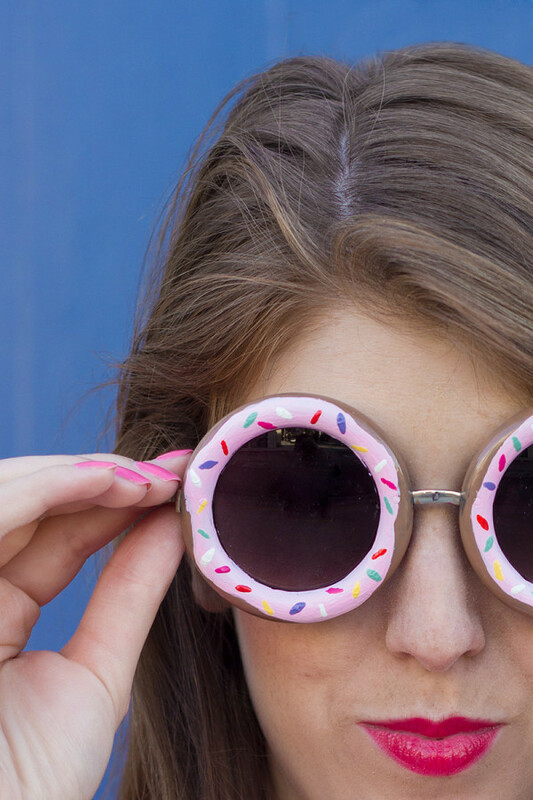 Round glasses are so cute and girly. Use your nail polish to give them a new vibe. Statement purses are a great accessory to *frost* any outfit. 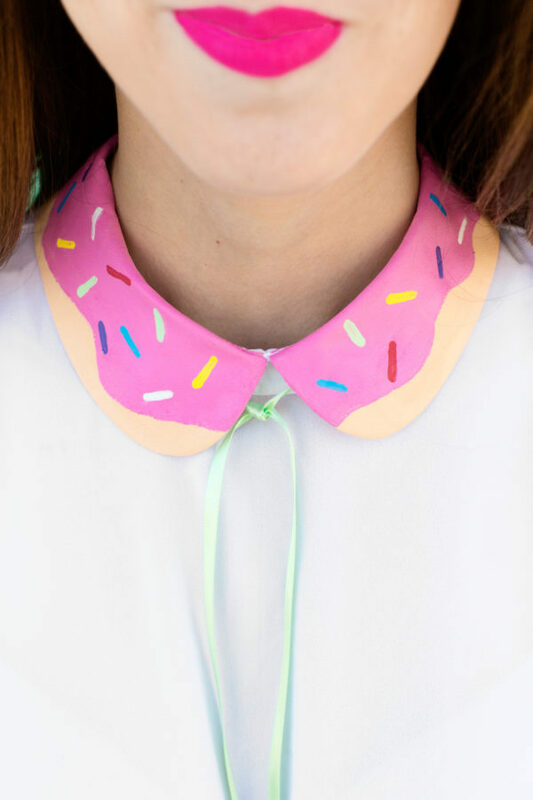 Sweeten up a plain shirt with this doughy DIY. 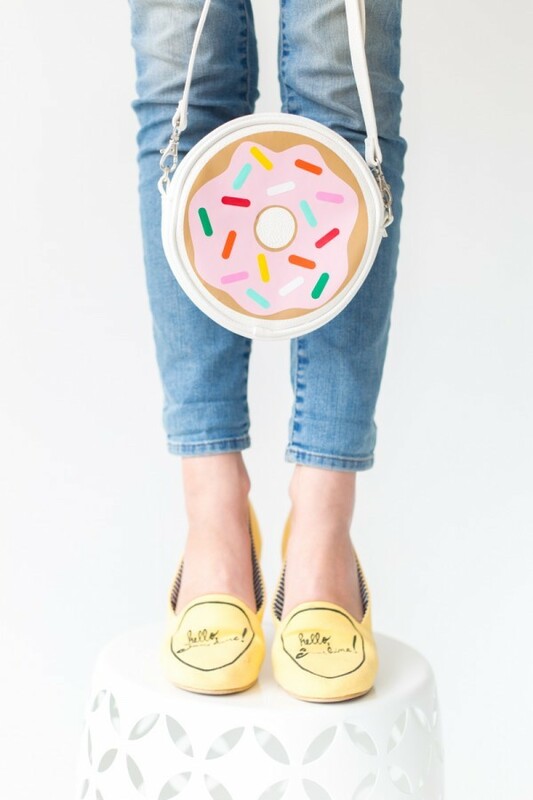 Are you a donut fanatic? Tell us in the comments below!